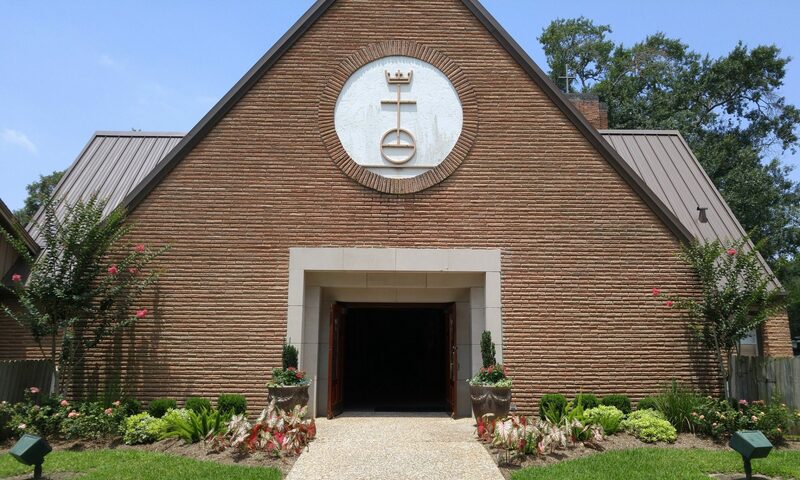 February is Helping Hands month at St. John’s. For many years we have supported our local food bank. This past weekend we had a great kickoff event for this month’s food drive. 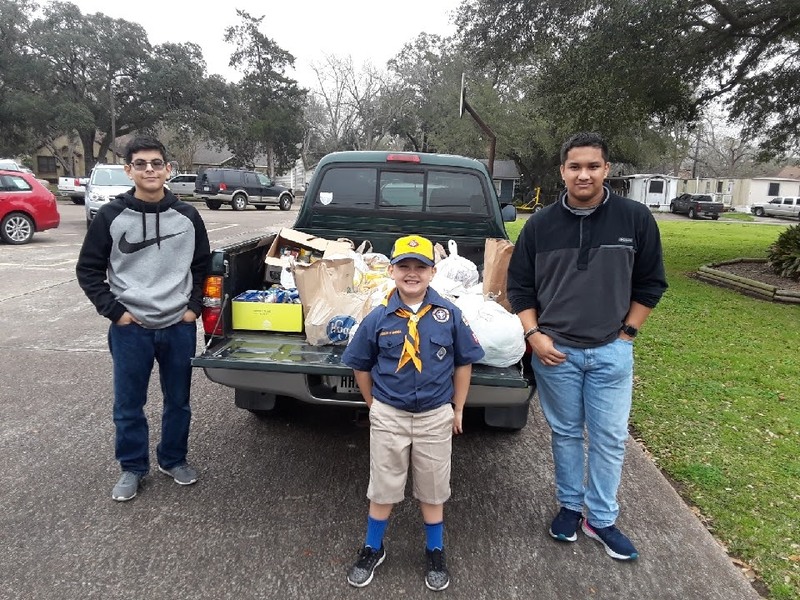 Scouting for Food collected 10,233 pounds of food for Rosenberg-Richmond Helping Hands. 333 pounds came from our own pack and troop 309! 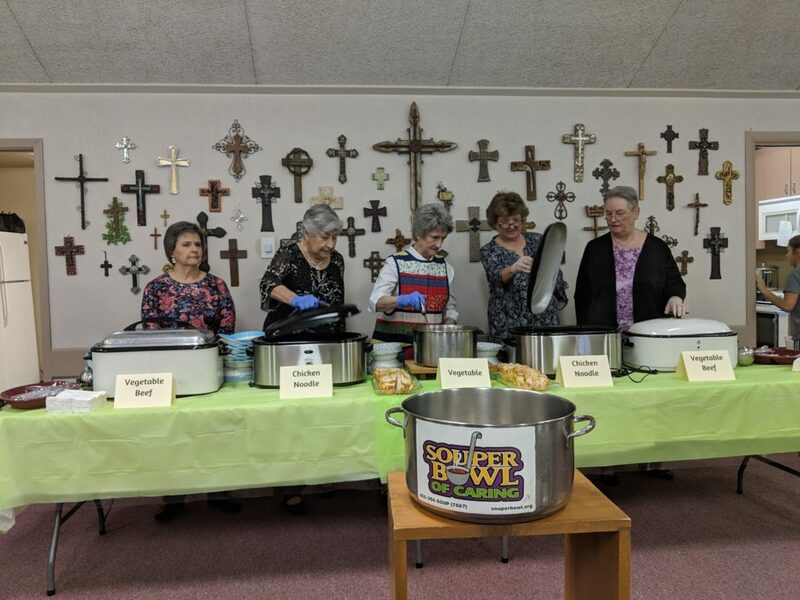 Our Souper Bowl of Caring Dinner and Auction brought in $3,644 to financially support Help Hands. But the love doesn’t stop there. 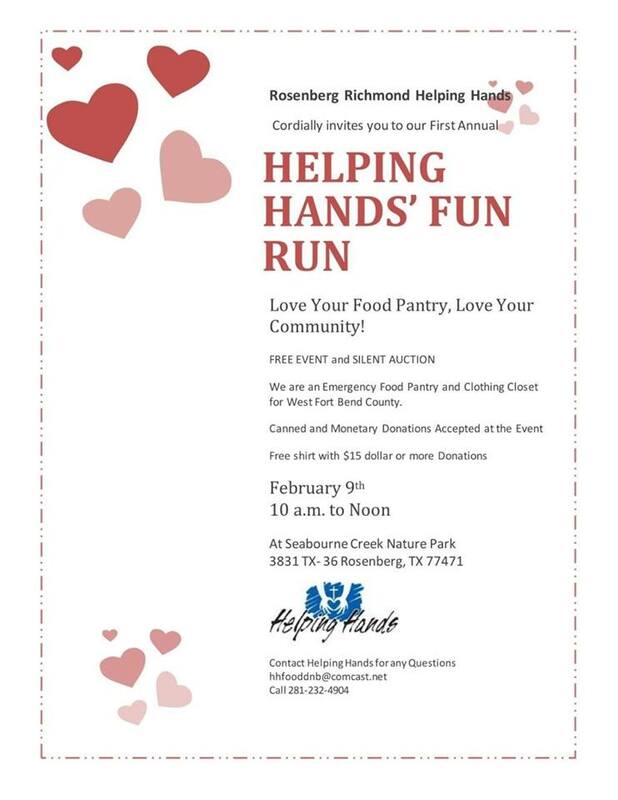 Next Saturday you are all invited to the first ever Helping Hands Fun Run at Seabourne Creek Park. Come and run against hunger in our community!